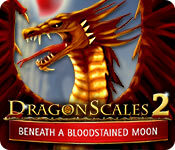 Download DragonScales 2: Beneath a Bloodstained Moon Game for PC at Windows 7 Games! Princess Claudine needs your help! Led by a wicked sorceress, the forces of evil are using the powers of the bloodstained moon to rule the world. Fortunately, Princess Claudine has summoned the help of an awesome ally: you. Play scales on a board to form combinations of the same color. 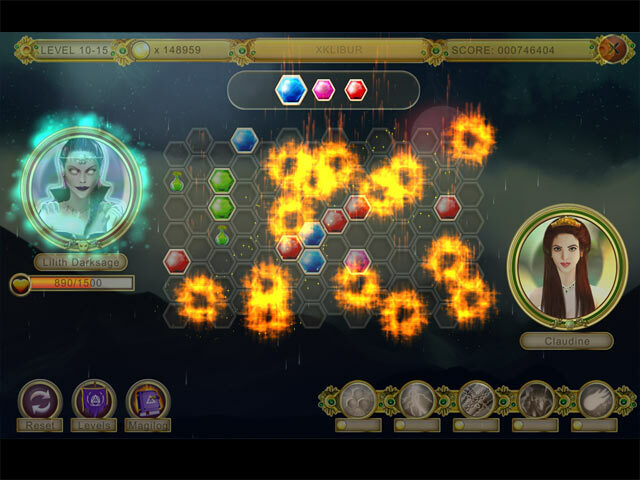 Release magical runes, cast special powers, activate switches to modify boards, explode bombs, and many more strategic actions! But beware! 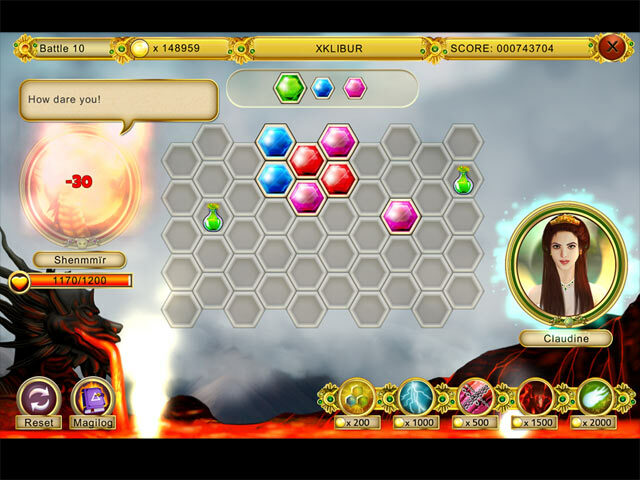 Throughout your adventure you'll also have to fight several evil bosses in one-to-one rampant match-3/strategy battles! 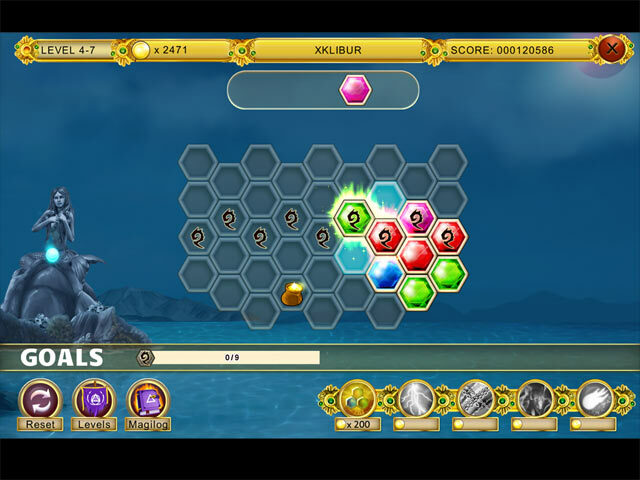 An innovative game, DragonScales 2 will provide you with more than 150 fun, relaxed and smart play sessions.